Human Rights Watch on Friday claimed that the Bangladesh government has embarked upon intensive and intrusive surveillance and monitoring of social media ahead of national elections, raising concern over a chilling effect on speech. The New York-based international rights body made the claim in a statement published on its official website on Friday. 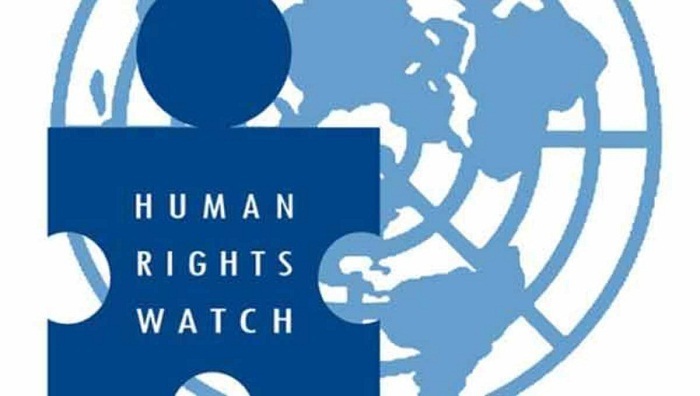 HRW alleged that recent policies directing security agencies to monitor social media and prosecute users who offend the government, as well as the draconian provisions of the new Digital Security Act, violate those rights. “The government should immediately end this assault on fundamental political rights, and instead create an environment conducive to ensuring that Bangladeshis are able to elect their leaders without fear,” Adams suggested.